Windows 10 is regarded as one of the best operating system versions created by the Microsoft company. Some of its most notable features include the ability to set your Ethernet connection as metered (gives you control over the data usage), the high DPI support, a smarter Settings layout, and many others. Unfortunately, the operating system is still missing a couple of things. One feature that's currently unavailable in Windows 10 is the ability to install third-party themes (or visual styles) on your computer. 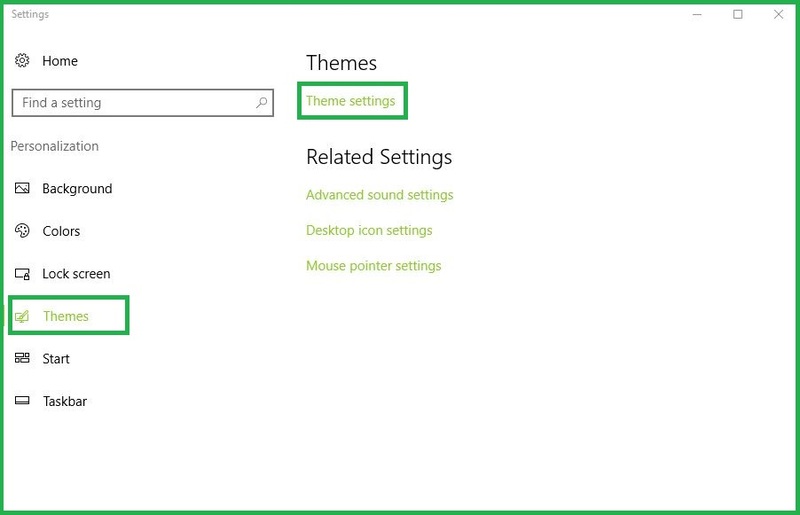 Microsoft doesn't allow you to apply custom themes on your PC. You can only install digitally-signed visual styles that were released by the Microsoft company. Create a restore point on your PC. Here's a complete guide for this task if you aren't familiar with the Windows 10 backup and recovery functions. It's very important to back up your data before using UltraUXThemePatcher as the program makes changes to your system files which might lead to unexpected problems, like system crashes. 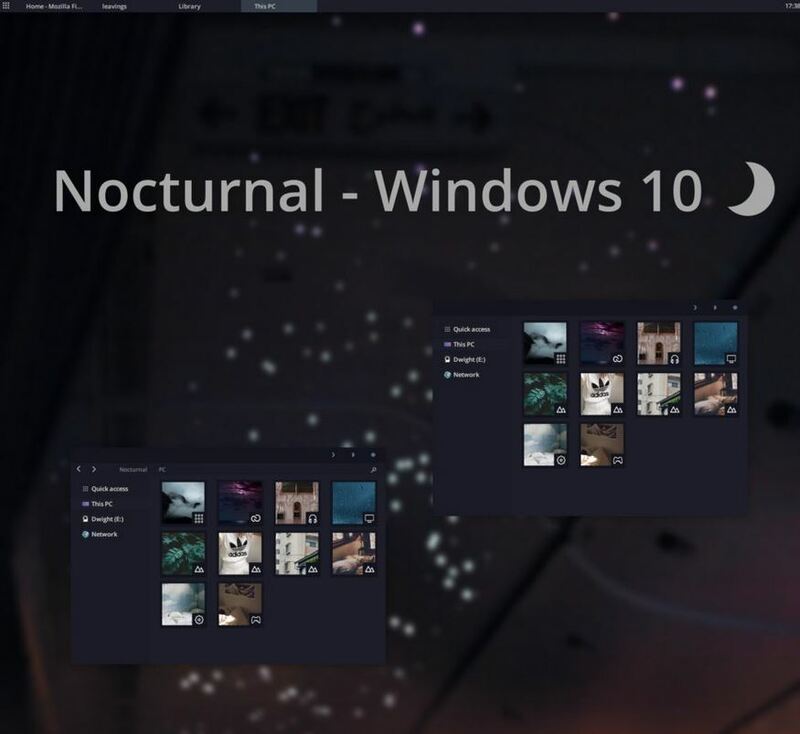 Download UltraUXThemePatcher on your Windows 10 PC. Right-click the executable file, select the "Run As Administrator" option, and click the "Install" button. Once the installation process is complete, restart your computer. Extract the downloaded archive file containing the theme for your PC. Copy the extracted content to the Windows -> Resources -> Themes directory. Right-click an empty desktop area and select the "Personalize" option. Go to Themes -> Theme Settings and select the new theme from the list. As demonstrated, it's very simple to apply 3rd party themes on your Windows 10 PC. The question is: would you risk dealing with a possible system crash for installing a custom theme or use Microsoft's visual styles instead? Let us know in the comments section below.